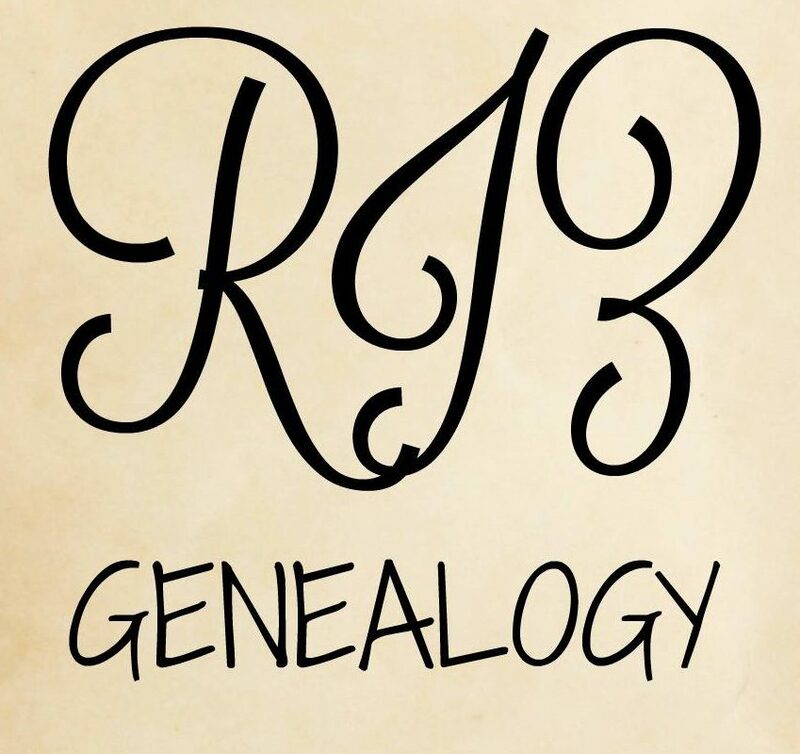 In this week’s Ancestor Spotlight, we meet Miriam Clark, my Paternal 5x Great-Grandmother. Miriam Clark was baptized on 26 July 1789 at St Mary’s Church Garsington, Oxfordshire. Her parents were James and Ann (Harper) Clark. “Oxfordshire, England, Church of England Baptism, Marriages and Burials, 1538-1812”, entry for Miriam Clark, 26 July 1789, Garsington, database and images, Ancestry (www.ancestry.com: accessed 18 Jan 2019); citing Oxfordshire Family History Society, Anglican Parish Registers, Ref No: BOD112_b_2. When she was 22 years old, she married Thomas Kimber in Garsington on 19 November 1811. “Oxfordshire, England, Church of England Baptism, Marriages and Burials, 1538-1812”, entry for Kimber-Clark, 19 Nov 1811, Garsington, database and images, Ancestry (www.ancestry.com: accessed 18 Jan 2019); citing Oxfordshire Family History Society, Anglican Parish Registers, Ref No: BOD112_c_2. Over the next 14 years, they had four daughters – Edith (b. 1816), Mary (b.1819), Keria (b.1821) and Sarah (b.1824). Tragedy struck the family in 1825 when Thomas died at the age of 34. He was buried on 22 May 1825 in the St Mary’s Church graveyard. Over a decade passed before Miriam found love again. On 13 January 1839, she married Stephen Hall in the same church she had married in 28 years earlier. A few months after their wedding and at the age of 50, Miriam gave birth to her fifth child (my 4x great-grandfather) Thomas Hall. In 1841, Miriam was living in Garsington with her husband Stephen, stepson Edward, their young son Thomas and two of her daughters. In 1851, Miriam was living with Stephen and Thomas, as well as one of her granddaughters Elizabeth Kimber. They remained in Garsington where Stephen worked as an agricultural laborer. 1851 England Census, Garsington, Oxfordshire, Household Schedule 101 Piece 1727, Folio 79, Page No. 30, Miriam Hall, database and images, Ancestry (www.ancestry.com: accessed 18 Jan 2019). On 5 August 1860, Miriam died at the age of 71. She was buried in the St Mary’s Church graveyard in Garsington. “Oxfordshire, England, Church of England Deaths and Burials, 1813-1965”, entry for Miriam Hall, August 5 1860, Garsington, database and images, Ancestry (www.ancestry.com: accessed 18 Jan 2019); citing Oxfordshire Family History Society, Anglican Parish Registers, Ref No: BOD112_b_6. St Mary’s Church, Garsington, Oxfordshire. Interesting research – I can’t imagine starting again with babies at the age of 50 though!